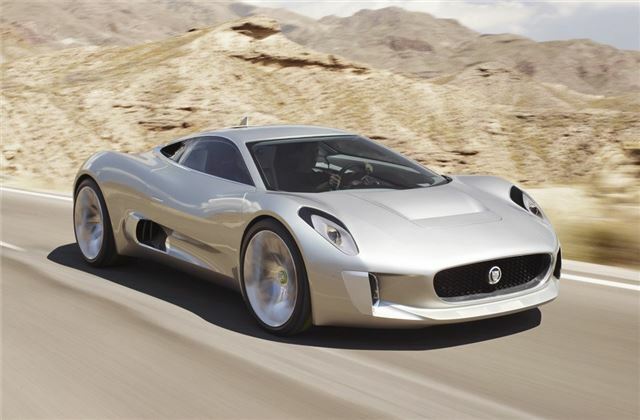 Jaguar has confirmed that it is to put the C-X75 hybrid supercar into production. 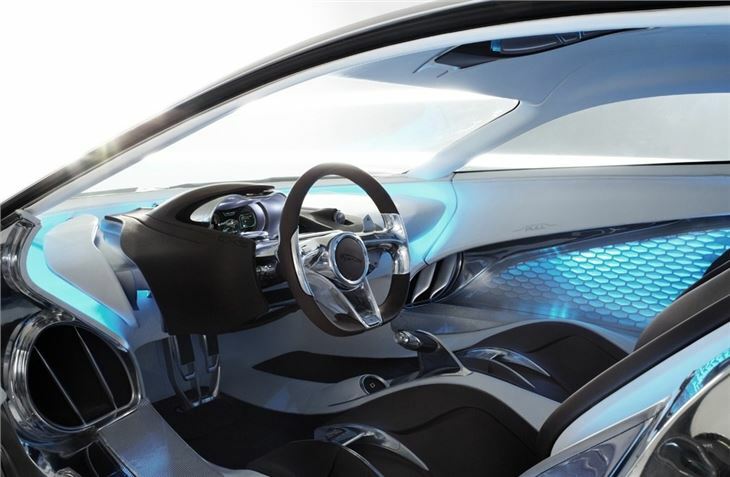 It’ll be powered by two powerful electric motors kept charged by a petrol engine. 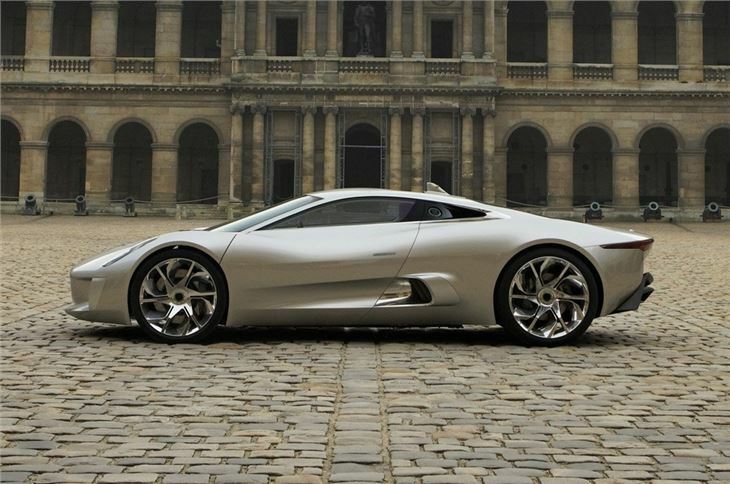 It will be capable of over 200mph, and yet will deliver CO2 emissions under 99g/km. It’ll be limited to 250 examples and will cost from £700,000. A four-wheel-drive system will help keep the car under control and improve traction. Lightweight materials help towards the astounding acceleration claims – 0-60mph in less than three seconds, and 0-100mph in less than six seconds. "The engine's compact size allows it to be mounted low in the car for optimum weight distribution and to retain the concept's stunning silhouette. 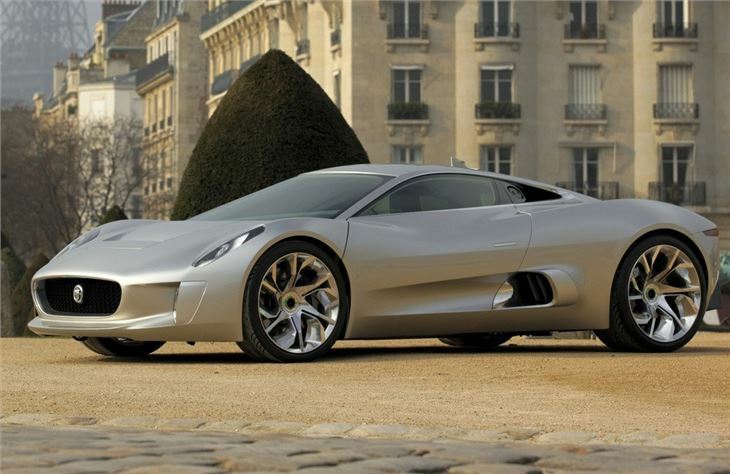 This will make the Jaguar C-X75 a bona fide hybrid supercar capable of silent electric running with an extensive EV range in excess of 50km," explained Bob Joyce, Group Engineering Director, Jaguar Land Rover.